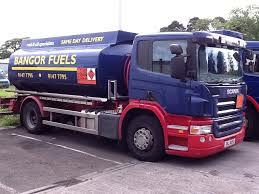 Bangor Fuels is Northern Ireland’s premier fuel delivery company. We take great pride in our ability to be there when we say we will – and to exceed our customers’ expectations by delivering on time, every time. We offer high quality, competitively priced fuel and the absolute best in customer service — so whether you’re based in Antrim, Bangor, Belfast, Carrickfergus, Donaghadee, Downpatrick, Holywood, Larne, Lisburn, Newtownabbey, Newtownards, Saintfield, or the Greater Belfast area – you won’t find better-priced oil than at Bangor Fuels. With over 30 tankers, of varying sizes, we can access even the trickiest of homes and businesses — and guarantee to have a delivery lorry near you when you need us most. Our dedicated team, of over 60 full (and part time) staff strive to deliver the highest levels of customer service, time and a time again. All our tankers are inspected regularly – and comply with the latest government ADR standards. Our dispense equipment is calibrated, by Weights and Measures, to ensure you get the exact delivery of oil – and to ensure that we comply with our trading standards and customs and excise obligations. 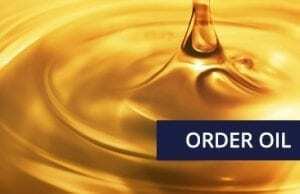 We deliver oil, six days a week, to postcodes BT1 to BT30 and BT36 to BT41. 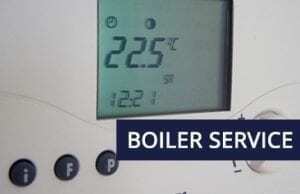 We are the company you can always rely on. 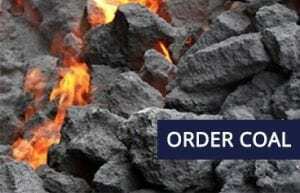 Come rain, hail, or snow – we will do everything it takes to deliver your order. Our 20+ year history in the fuel trade in Northern Ireland speaks for itself. 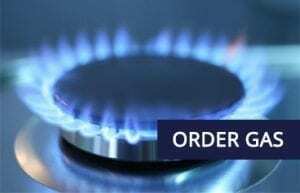 We look forward to delivering fuel to your home, or business, in the near future.